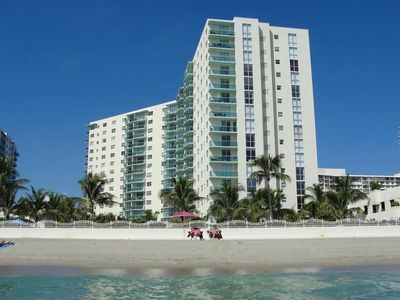 Perfectly located duplex apartment w/ patio - steps to beach/pier/town, dogs OK! 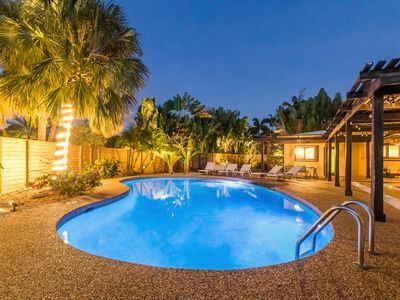 You'll have a front-row seat to the charms of Lauderdale-by-the-Sea at this comfortable, air-conditioned duplex apartment! 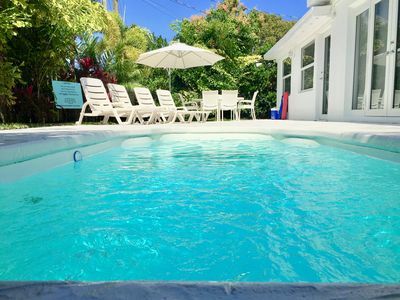 This home features a dog-friendly living space, a shaded patio and shared garden areas, and an unbeatable location an easy walk from the beach, restaurants, and shops in the center of town! 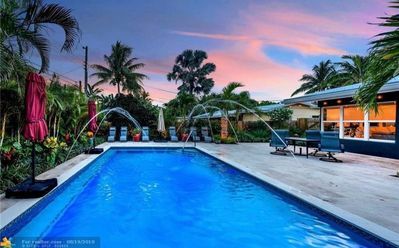 This home is located in the heart of Lauderdale-by-the-Sea, a community known for its 2.4 miles of sparkling sandy beach and a living coral reef that awaits 100 yards offshore. 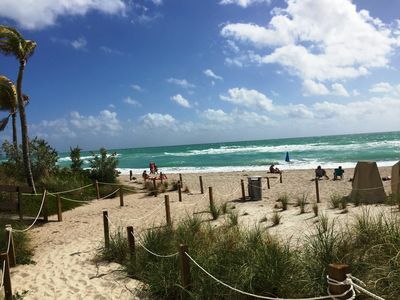 If you're looking to spend the day snorkeling or diving, you'll be a quarter-mile stroll from a beach access point at Laura Ward Park. 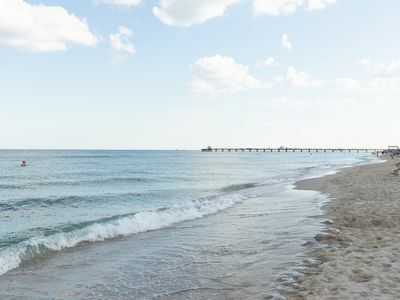 This home is also only half a mile from Anglin's Pier (a wonderful spot to fish and enjoy the ocean view), the oceanfront El Prado Park, and a variety of stores and eateries. 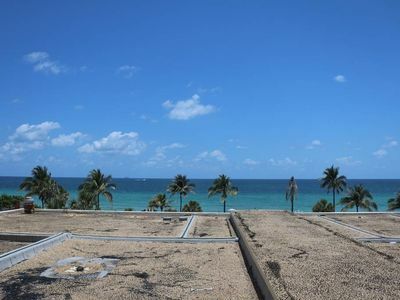 Parking Notes: There are two unassigned parking spaces in front of the building. 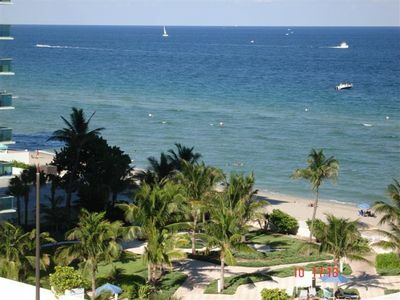 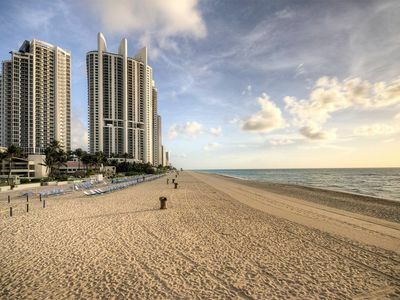 Great Beachfront South Florida Condominium between Miami & Ft Lauderdale!!! 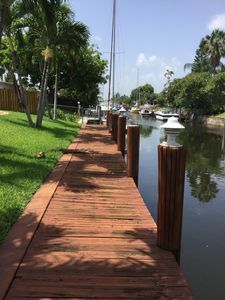 Family, Pet & Boater Friendly !!!! 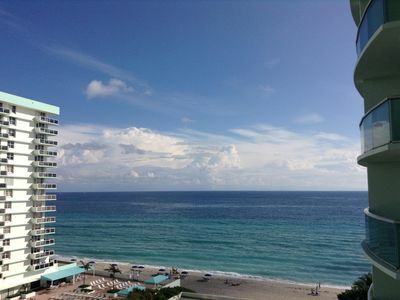 Enjoy this Beautiful Ocean & Intracostal View 1/1 in the Tides!! 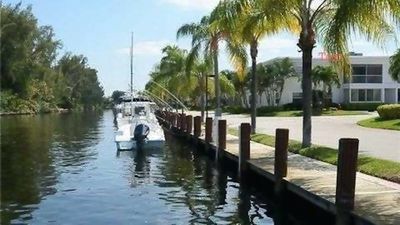 Beautiful Intercoastal Condo, Near The Beach, Desirable/fun Location! 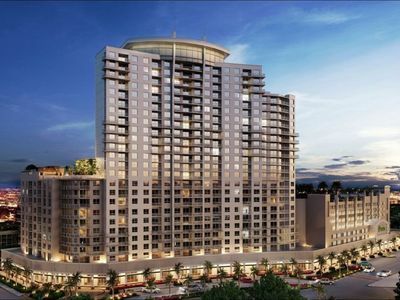 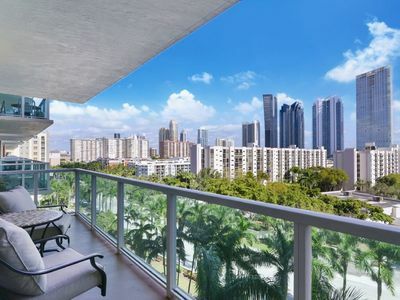 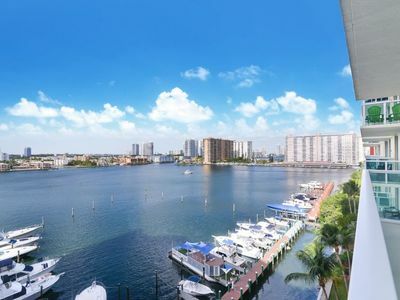 Amazing one and two-bedroom apartments with river views blocks from Los Olas and much more! 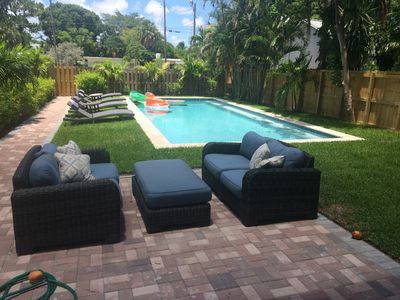 Ocean Breeze Home 5/3 - Salt Water Heated Pool - Beach 3 min. 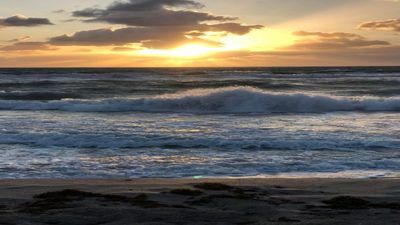 drive ! 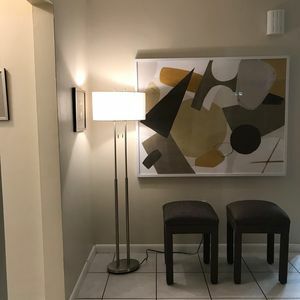 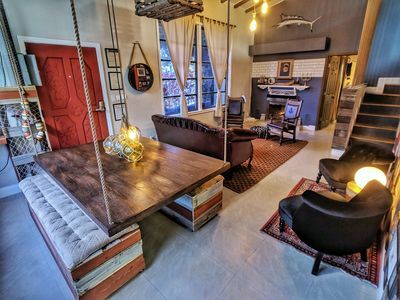 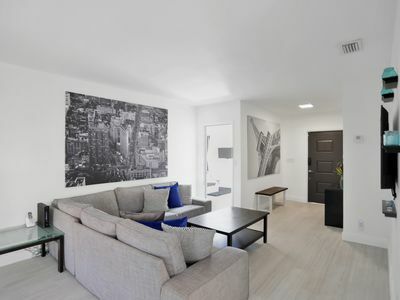 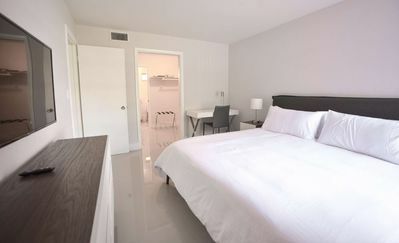 Temporary apartment in Hollywood, Miami.